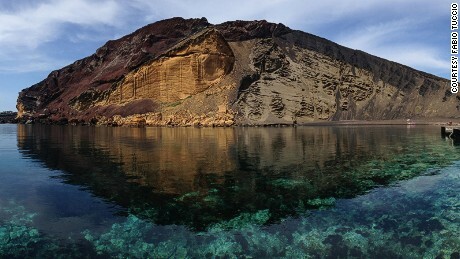 They’re a diving and snorkeling hotspot, not least because hundreds of ships crashed there. Mezzu Mare, the largest isle, has a lighthouse built on the remains of a Genoese lookout tower. 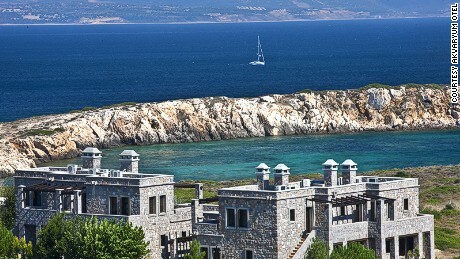 Fewer than 200 inhabitants greet visitors to this three-kilometer square island, a former Roman settlement known for its grapes. There are no banks or ATMs, but there’s a post office. 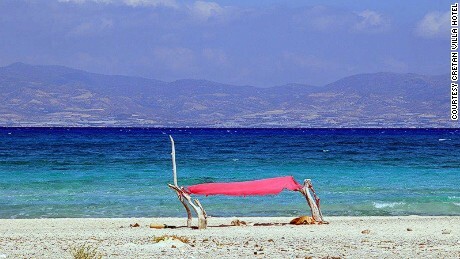 Golden beach: Chrissi Island, Greece. Fishing town: Bozcaada island, Turkey. 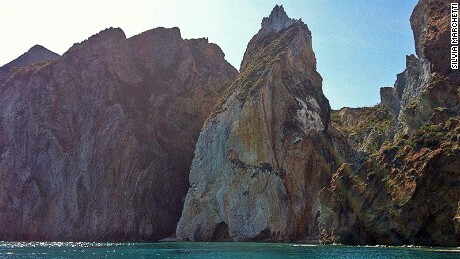 Staying there: Casa del Fauno (+39 3687497816) rents apartments and organizes tours from nearby Ponza island. 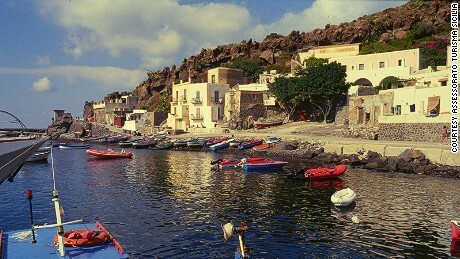 Car free: Alicudi island, Italy.